Alopecia areata (AA) or ‘spot baldness’ is a common hair loss condition, affecting over 2.4 million Americans1. In AA patients, actively growing hair follicles are attacked by the body’s immune system, making this hair loss condition an autoimmune disorder2. The onset of AA most commonly occurs in individuals below the age of 30, affecting both men and women3. 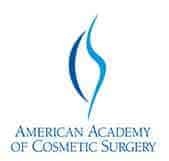 AA can affect any hair bearing area along the body, with the scalp the most common affected area4. Abrupt hair loss and/or localized hair shedding are among the first clinical signs of AA5–7. Well-defined hair loss patches are the tell-tale sign of this hair loss condition5,8. In some cases, hair loss can progress to a total loss of scalp hair (alopecia totalis) or total loss of body hair (alopecia universalis)9. When examined using a scalp surface microscope (e.g., trichoscopy or dermoscopic evaluation), hairs from an AA patient might look like an exclamation point as they have a very tapered shape6,8. AA not only impacts hair but it can also influence an individual’s social functioning and cause emotional stress3,10. Despite the need for treatment, there are no FDA approved therapies for treating AA. Corticosteroids, immunotherapy, minoxidil, bimatoprost and platelet-rich plasma (PRP) are among the several therapies examined for treatment of AA11. Some of these aforementioned treatments have been studied more thoroughly than others. Minoxidil is FDA and Health Canada approved to treat male and female patterned baldness (androgenetic alopecia)12,13. Although minoxidil is not seriously being considered an AA treatment, there are a few studies that have incorporated AA patients14–16. For instance, in a study of 30 patients with extensive AA, 64% (7/11) were able to achieve an increase in hair growth after 1 year of minoxidil 3% treatment14. 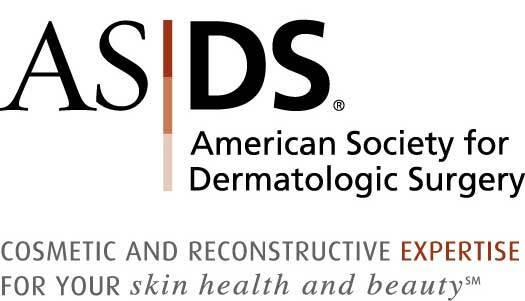 Minoxidil 1% and 5% have also been evaluated in an additional study of 66 AA patients15. Both minoxidil strengths resulted in more hair regrowth as compared to placebo treated patients with minoxidil 1% achieving a 38% hair regrowth rate and minoxidil 5% achieving a 81% hair regrowth rate15. It was also found that minoxidil treated subjects with patchy AA were more likely to be found with cosmetically acceptable hair regrowth as compared to those with more severe hair loss15. Despite some of these promising results, the concentrations used in these studies are not the same as the concentrations available on the market today. Today ‘Women’s Rogaine’, a hair regrowth treatment that uses minoxidil, only contains 2% minoxidil whereas these studies examined 1%, 3% and 5%17. Another possible treatment option for AA patients is platelet-rich plasma therapy. PRP is a hair growth therapy that consists of retrieving plasma (a component of blood) from a patient and activing platelets contained in their blood. These activated platelets, which contain growth factors that promote hair growth, are then injected into hair loss areas18–20. 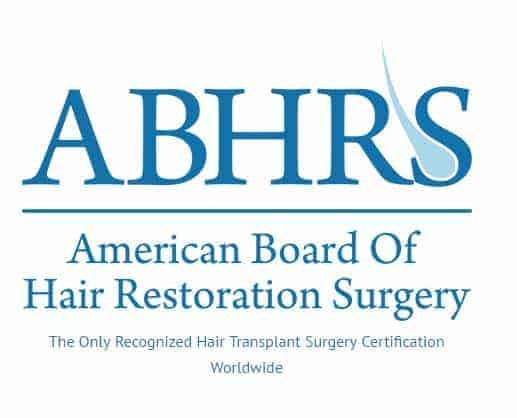 In a study of 45 AA patients, those treated with PRP experienced significantly more hair regrowth as compared to untreated patients21. Additionally this study found that 60% of PRP treated patients achieved complete remission of their condition21. No adverse effects induced by PRP have been reported in AA patients22. PRP has also been directly compared to minoxidil (5%) for treatment of AA8. 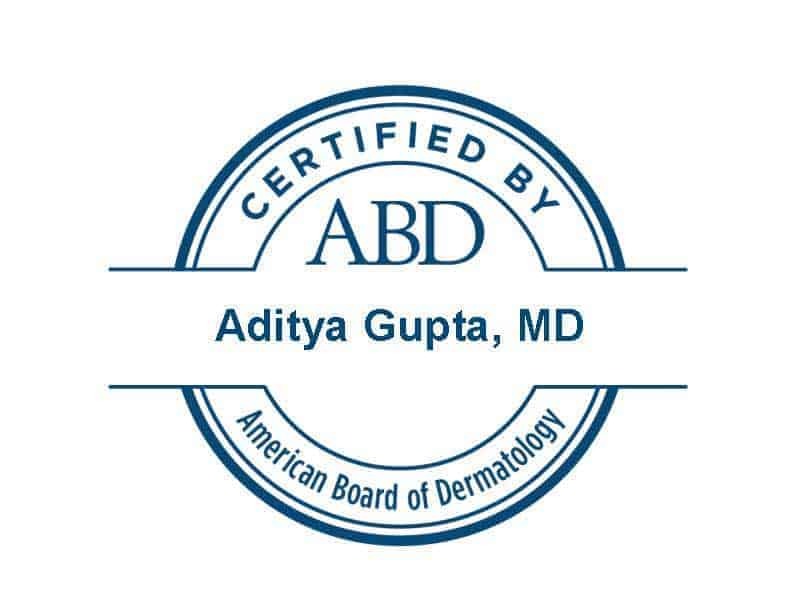 In recent study, 90 AA patients were equally divided into three treatment groups; PRP (injections once every 4 weeks), minoxidil (5% twice a day) and placebo8. Minoxidil and PRP treatments were the most effective in patients with patchy AA, achieving the highest hair growth rates as compared to patients with more severe hair loss8. The amount of hair growth was significantly greater in minoxidil and PRP treated patients as compared to placebo treated patients (81%, 70% and 30%, respectively)8. Comparing PRP to minoxidil, PRP treated patients had hair regrowth start earlier and had significantly less yellow dots (a characteristic AA feature found using a scalp surface microscope) as compared to minoxidil treated patients8. This study on its own does imply that both minoxidil and PRP are promising treatments for AA. However in additional studies, the benefits found with minoxidil are not long term and may not have any effect on hair growth when treatment is less than 6 months23. Besides effectiveness, other characteristics that should be considered when deciding between these two treatments are cost, availability and time. Talk to a Sure Hair representative for more information in regards to which treatments are available to you, how much time each treatment would take given the severity of your hair loss and the cost associated with each treatment. McMichael AJ, Pearce DJ, Wasserman D, Camacho FT, Fleischer AB, Feldman SR, et al. Alopecia in the United States: outpatient utilization and common prescribing patterns. J Am Acad Dermatol. 2007 Aug;57(2 Suppl):S49–51. Paus R, Slominski A, Czarnetzki BM. Is alopecia areata an autoimmune-response against melanogenesis-related proteins, exposed by abnormal MHC class I expression in the anagen hair bulb? Yale J Biol Med. 1993 Dec;66(6):541–54. Finner AM. Alopecia areata: Clinical presentation, diagnosis, and unusual cases. Dermatol Ther. 2011 Jun;24(3):348–54. 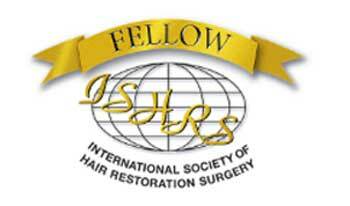 Alkhalifah A, Alsantali A, Wang E, McElwee KJ, Shapiro J. Alopecia areata update: part I. Clinical picture, histopathology, and pathogenesis. J Am Acad Dermatol. 2010 Feb;62(2):177–88, quiz 189–90. Shapiro J, Madani S. Alopecia areata: diagnosis and management. Int J Dermatol. 1999 May;38 Suppl 1:19–24. Wasserman D, Guzman-Sanchez DA, Scott K, McMichael A. Alopecia areata. Int J Dermatol. 2007 Feb;46(2):121–31. Tan E, Tay Y-K, Goh C-L, Chin Giam Y. The pattern and profile of alopecia areata in Singapore–a study of 219 Asians. Int J Dermatol. 2002 Nov;41(11):748–53. Gupta AK, Baran R. Ciclopirox nail lacquer solution 8% in the 21st century. J Am Acad Dermatol. 2000 Oct;43(4 Suppl):S96–102. Masmoudi J, Sellami R, Ouali U, Mnif L, Feki I, Amouri M, et al. Quality of life in alopecia areata: a sample of tunisian patients. Dermatol Res Pract. 2013;2013:983804. Price VH. Double-blind, placebo-controlled evaluation of topical minoxidil in extensive alopecia areata. J Am Acad Dermatol. 1987 Mar;16(3 Pt 2):730–6. Fiedler-Weiss VC. Topical minoxidil solution (1% and 5%) in the treatment of alopecia areata. J Am Acad Dermatol. 1987 Mar;16(3 Pt 2):745–8. Iorizzo M, Tosti A. 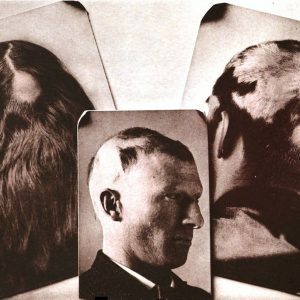 Treatments options for alopecia. Expert Opin Pharmacother. 2015;16(15):2343–54. Gkini M-A, Kouskoukis A-E, Rigopoulos D, Kouskoukis K. Platelet-rich Plasma as a Potential Treatment for Noncicatricial Alopecias. Int J Trichology. 2015 Jun;7(2):54–63.